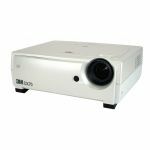 A true 1080p cinema projection system for a superb cinematic experience. 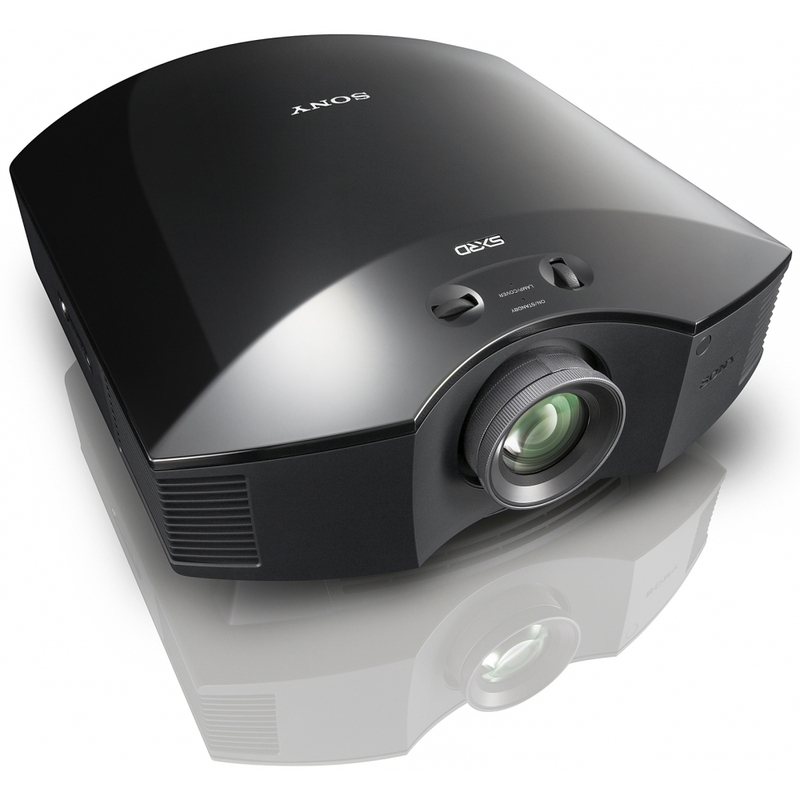 The projector uses the unique SXRD 3 panel display system for smooth, dot-free display, vivid colours and massive true dynamic contrast ratio (80,000:1). Three separate red, blue and green panels combine to give a virtuoso colour performance, with exceptional detail. Thanks to the new SXRD panel and optical unit, the VPL-HW20 has 30% improved brightness when compared to the VPL-HW15 model – without compromising on wide colour space. It enables you to see the movie in optimum brightness – enhancing your viewing experience. This is an automatic iris control feature that enhances the contrast. It maximises black levels without diminishing peak brightness. True 24p modedisplays material at a genuine 24 frames per second for an authentic, film-like appearance. Watch films exactly as the creators intended. A total of 7 Gamma settings provide flexibility to match the brightness curve of the projected image to the image content. 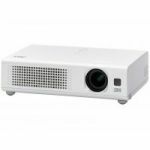 With 10-bit colour, the projector delivers smoother gradations between shades of the same colour, without the contours that are visible on other displays. A set of Sony-developed technologies that applies eight separate processes to video to increase sharpness and colour clarity. The projector features a wide range of inputs for connection to a variety of sources. Inputs include HDMI (2) VGA, Component, S-Video and Composite. Control not only the projector but also BRAVIA sync compatible equipment with the supplied remote control. 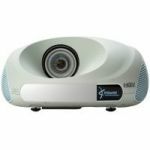 The projector has an ARC-F Lens, specifically developed to maximize the potential of the full 1920x1080 SXRD projector panel. A highly effective cooling system means that fan noise is kept to an absolute minimum. With an ultra-quiet fan, users can watch even the quietest parts of movies with no audible distractions from the projector.